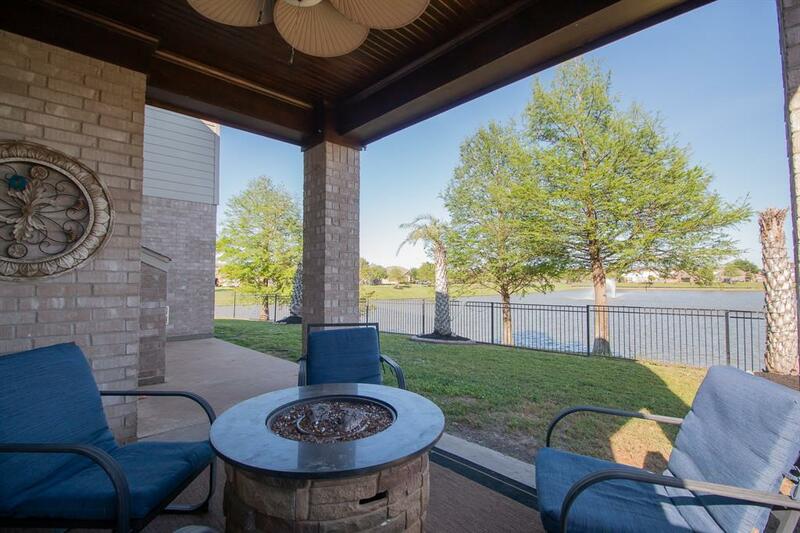 Enjoy the beautiful LAKE VIEW just outside your back door! 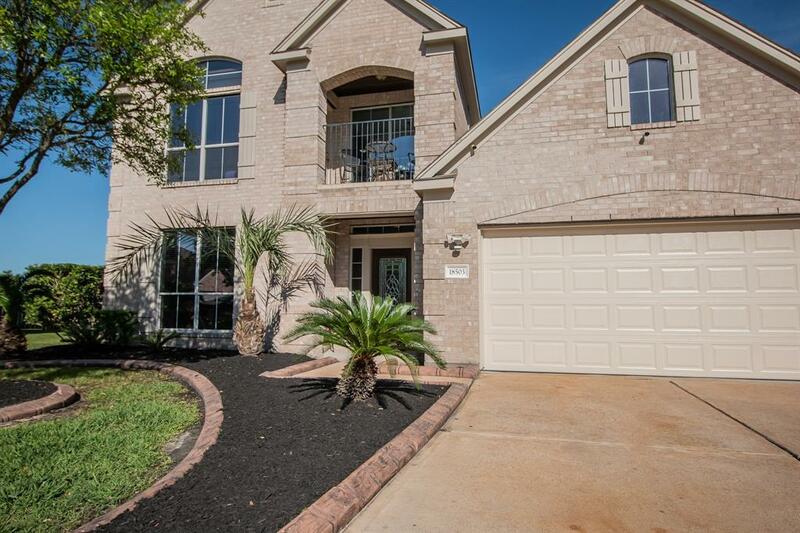 Gorgeous open concept home in desirable Cypress Lakes Golf Club Community. 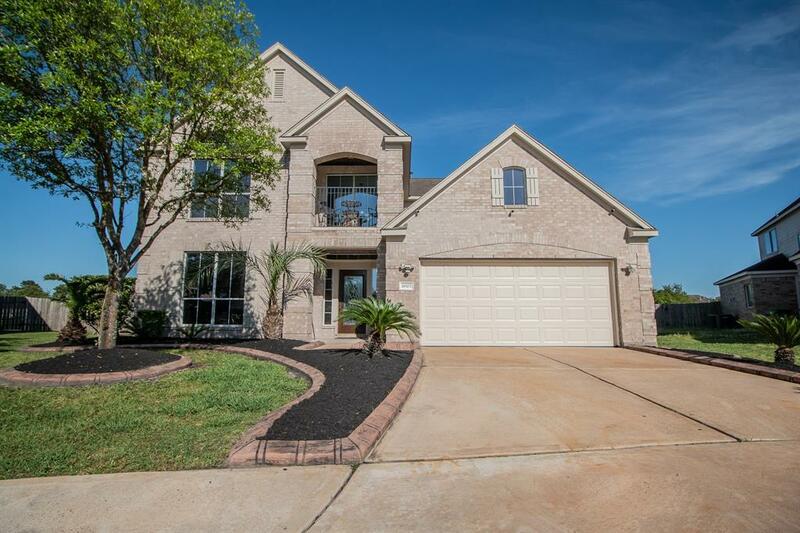 Original owner has kept this home in immaculate condition w/ upgrades galore! 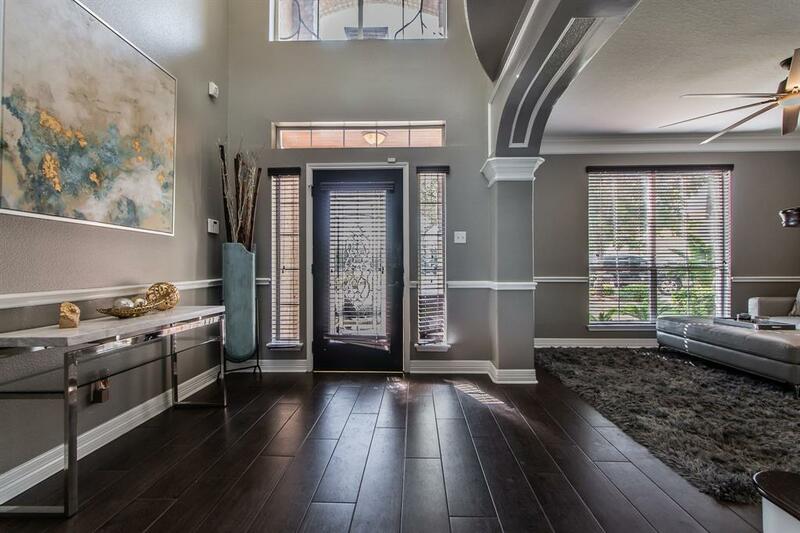 Prime home located on cul-de sac with trendy selections throughout to include wood-like tile, crown molding throughout the house, custom metal stair railings, stainless steel appliances, quartz counter-tops, modern cabinetry, and customized STUNNING kitchen. HUGE game-room plus media room upstairs. NO FLOODING! Call to make an appointment to view.